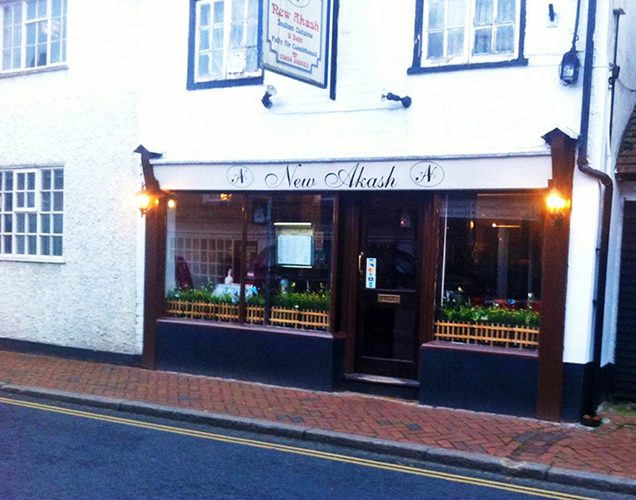 New Akash Indian Cuisine - Great Missenden - Authentic Indian Food in Great Missenden Buckinghamshire HP16 0AU | Official Website. Situated on High Street in the historic village of Great Missenden – a stone’s throw away from the world-renowned Roald Dahl museum – New Akash Indian Restaurant showcases its culinary expertise with an eclectic repertoire of authentic Indian subcontinental recipes cooked to perfection with the freshest and finest ingredients from reputed suppliers. The family run New Akash offers a relaxed dining experience complemented by a clean minimalistic ambience and a well-researched list of wines meticulously matched to enhance the range of New Akash flavours. 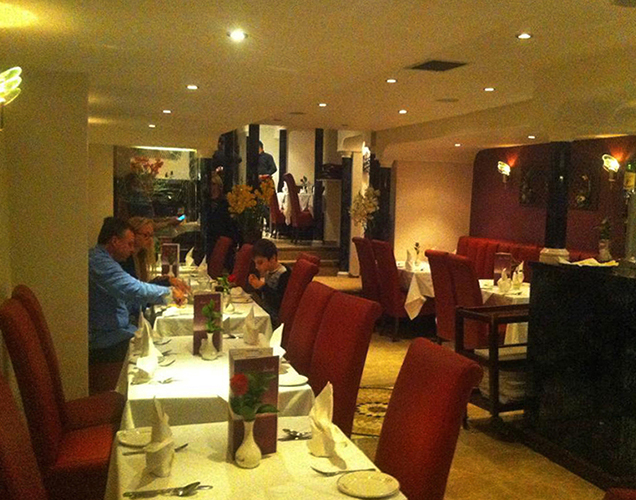 Book your table online today for an authentic New Akash experience! New Akash boasts a dedicated team producing high quality, exciting and delicious regional delicacies from a kitchen headed by a Creative Chef who is passionate about traditional recipes. Classic onion fritters with lentil flower, cumin, coriander and green pepper. 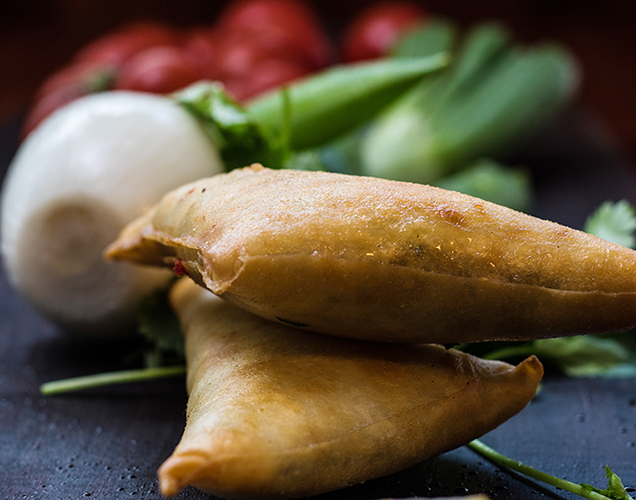 Fillo pastry filled with seasonal vegetables or spicy mincemeat. Marinated overnight in yoghurt, spices, garlic, green chilli and fresh coriander, and cooked in the charcoal tandoor. Well spiced jumbo king prawn – sweet, sour and hot – served in deep fried bread. Indian cottage cheese stir-fried with chef's own blend of spices and herbs. Fresh Scottish salmon mixed with chef's special spice and chargrilled in the tandoor with lemon juice, ginger and carom seeds. Half tender chicken marinated in yoghurt and spices and cooked in the traditional clay oven. Served on the bone. Ajwani flavoured chunk of salmon, char grilled on the tandoor. Succulent breast of roast barbury duck in rich massala of tomato and mango. National dish that needs no introduction. 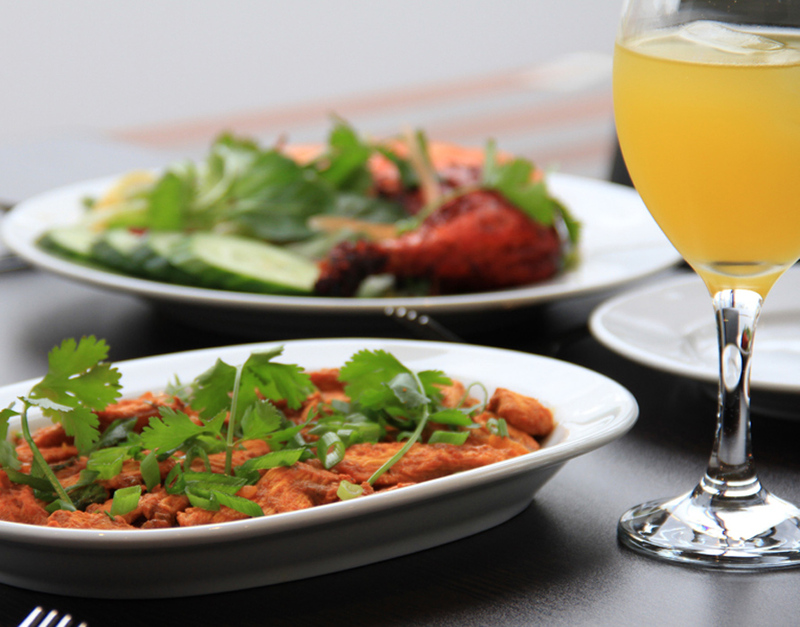 Succulent pieces of chicken or lamb marinated, barbecuedand then cooked in masala sauce. Cooked using 10 different fresh ingredients & spices. A medium dish made with own recipe. Cooked with onion, mustard, garlic and an array of matched spices - full of flavour and pleasantly juicy. Medium hot. Spinach cooked with cheese, mild. Homemade cheese with peas, mild. If you would like to enjoy our delicacies at home, then rest assured our food is freshly prepared and packaged in special hygienic catering containers in ample portions. Should you have any dietary restrictions, e.g. nuts, dairy products, etc. please call us. Your safety and satisfaction is our priority! 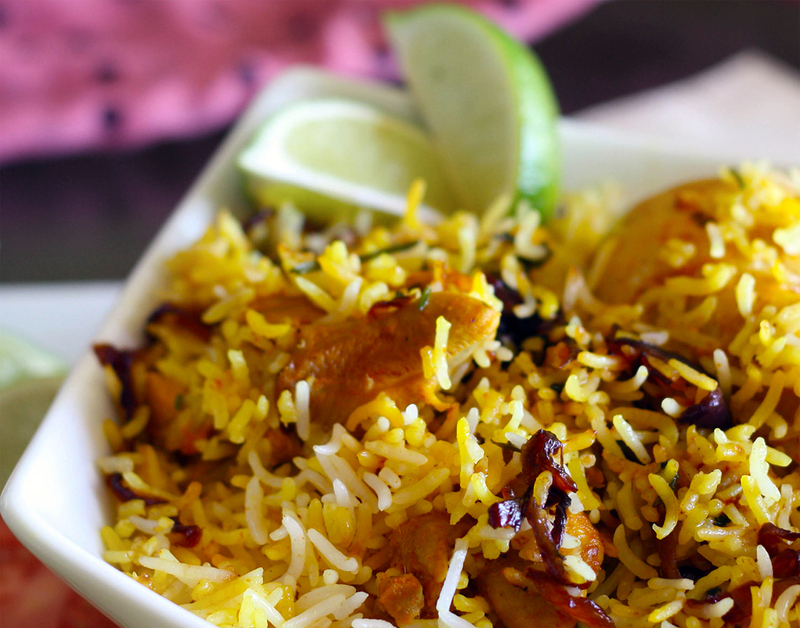 Keep your taste buds constantly flowing from the extensive mixture of authentic Indian dishes every Teusday evening. With the whole menu on special offer you will be spoilt for choices. 1 Starter, 1 Main dish, 1 Side dish, 1 Rice or Naan. For King prawn, fish, duck and lamb shank options: Add £2.95 for stater and £3.95 for main dish. 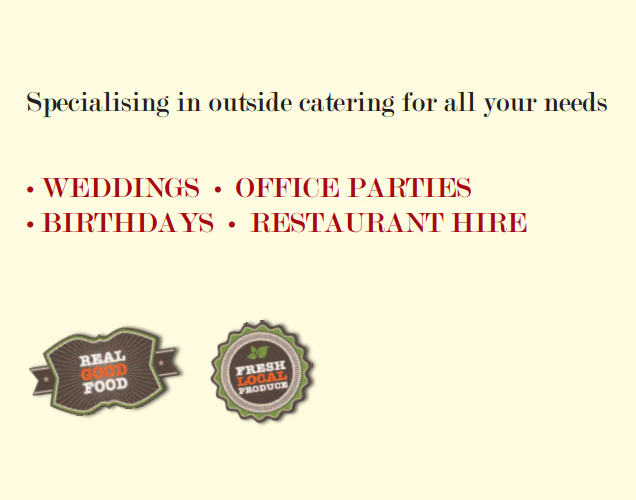 We are always happy to talk about your requirements whether be it for a night out or arranging a party, why not drop us a line using our contact form.